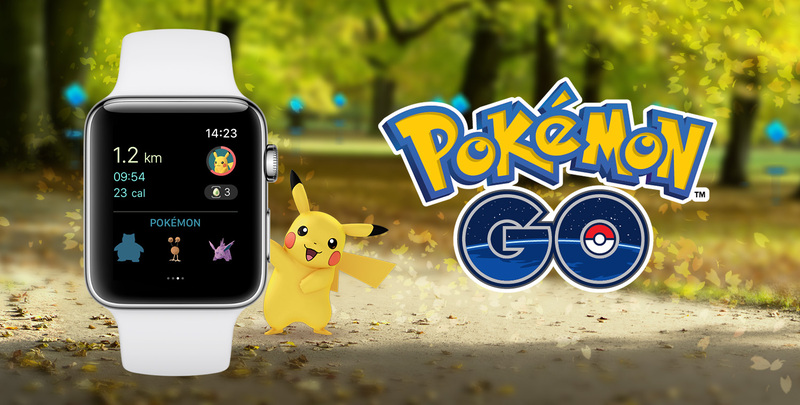 The latest Pokémon GO update could introduce a new quests feature into the game. Dataminers from The Silph Road recently uncovered new information regarding Pokémon GO’s upcoming 0.91.1 update which hints at the potential launch of community quests. According to the information found by The Silph Road, Pokémon GO will soon introduce daily quests that will reportedly replace the spin and catch bonuses currently awarded via activities such as PokéStop visits and gym battles. From the details, it sounds as though the new community quests will be rather broad, and can include everything from hatching Eggs to winning Raid Battles. What’s more, the information appears to also hint at “multi-part quests” which require the completion of several different tasks for the chance at a larger reward. 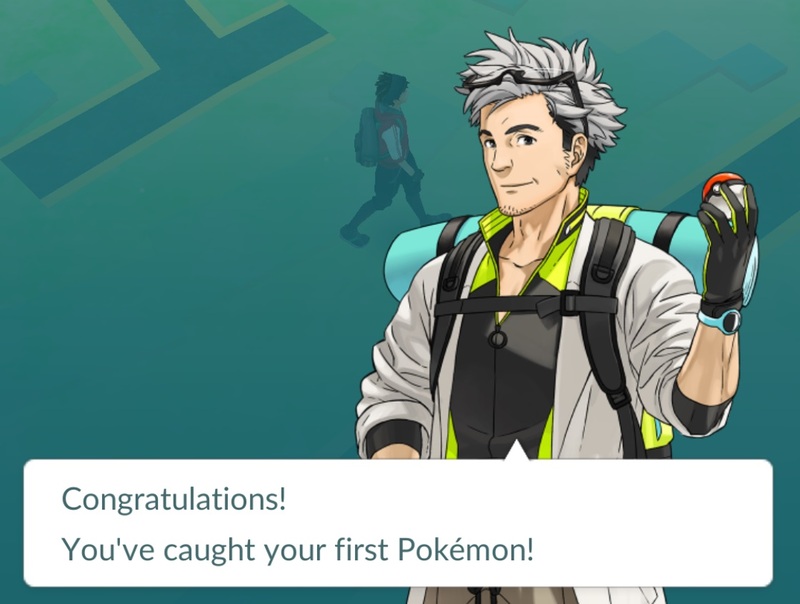 To help these quests fit into Pokémon GO, The Silph Road speculates that the quests may be given out to players via the game’s colorful cast of NPCs, most notably Professor Willow. This lends credence to Niantic’s previously stated intent to gradually expand the core story of Pokémon GO and its characters. As of right now, though, there’s no release window for the 0.91.1 update. So until the update officially launches, we can neither confirm nor deny these rumors. Instead, we’ll simply have to trust The Silph Road’s storied track record of being right into account when it comes to the introduction of community quests in Pokémon GO.